I normally don’t do two posts in a day, but I’m so excited about Fall and Halloween this year that I just could not wait to share! Fall has always been one of my favorite times of the year, especially because it means Halloween decor goes up. Having a house to decorate this year has been awesome, but it’s made me realize we have so few true Autumn decorations. Most of it’s Halloween related so it’ll be taken down at the beginning of November. So I figured it was time to add a little bit in between the mix of zombie gnomes and Nightmare Before Christmas decor. I need to head out into our backyard and woods to get some twigs and pinecones for some nature decor, but in the meantime – I created some printables that I can easily put up in a nice frame and spread the Fall cheer throughout the house. And I figured I’d share them with you, as well! All you have to do is click on the thumbnail below and it’ll bring you to the larger version that you can save, print, and frame! Oh man, I love em all! These are amazing! I love the texture in the text. Love! Thanks for posting these fo FREE! I love the pumpkin one the best! But they are all so cute!!! This year I am so decorating for Halloween and Thanksgiving! I think that give thanks one will be going in my craft room! Love them and thanks for sharing! Thanks for sharing. They are adorable. These are great!! And super sleek. We are in the decorating process for Halloween right now so this is perfect timing. I really love these! Especially the last one. these are so stinkin cute! I love the hello fall one! I love printables! Such a fun way to share the seasons without spending a ton. Yours are super cute! Really cute printable, love the pumpkin one. These are all super cute! Love them! Thanks for the prints! They are soo cute! I just pinned it for you, I have 12k followers on there so hopefully it helps! These are adorable!! They are going to look great in my kitchen!! Excited to be in The Terrific Ten with you and look forward to getting to know you better. Hope you have a great weekend! Thanks so much, Sydney! 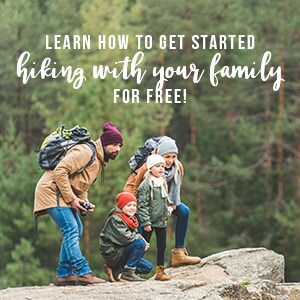 Excited to be part of the group with you, too! Love these!! You are so creative! Love these!! My fave is definitely the pumpkin, so pretty! 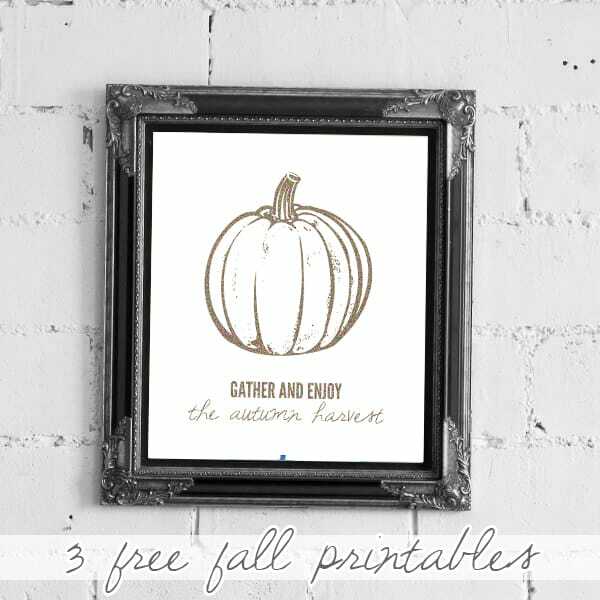 LOVING these Fall printable!!! Thanks for sharing!! These are beautiful! Can’t wait to hang in our home. Thanks so much for sharing! What great prints. I love the give Thanks one with the leaves.